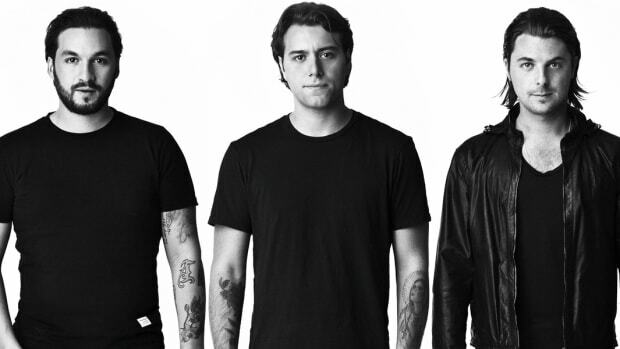 Swedish House Mafia's latest countdown timer ended with no announcement. 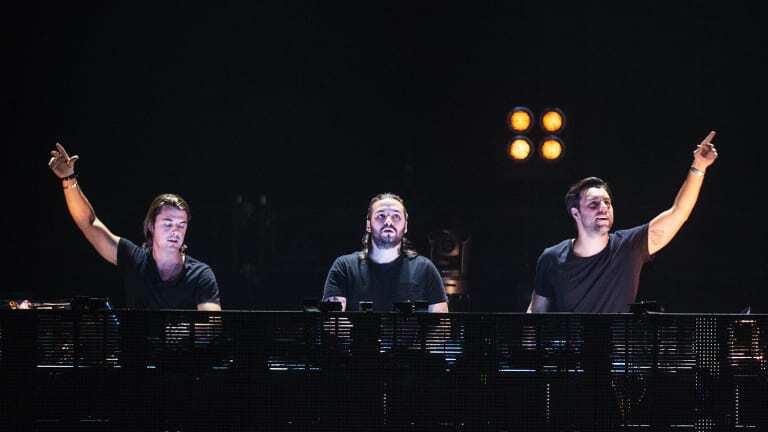 Swedish House Mafia&apos;s reunion has remained one of the hottest topics in EDM this year. The supergroup have kept the buzz alive by preceding each 2019 tour date announcement with its own countdown timer. When the latest wound down, however, no announcement was made. The previous three timers each coincided with 2019 show dates - the first two in Stockholm and the third in Mexico City. At the time of writing over an hour has passed since the fourth ran out, but a visit to SwedishHouseMafia.com reveals that a new date has not been announced (although a new timer has started at the bottom of the page). Swedish House Mafia became synonymous with the EDM boom of the past decade as songs like "One" and "Greyhound" found their way onto mainstream airwaves. 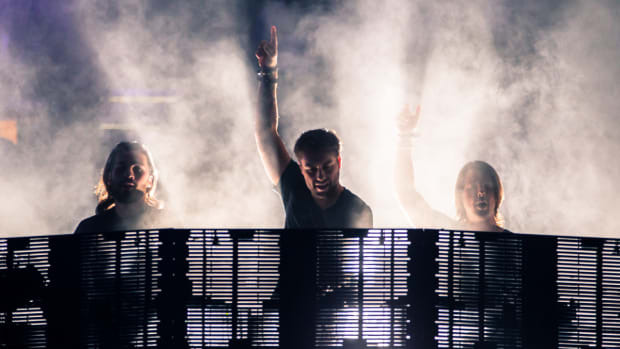 Following a five-year hiatus, the trio consisting of Steve Angello, Axwell and Sebastian Ingrosso reunited with a performance at the 2018 edition of Ultra Music Festival in Miami. As their recent announcements have pointed to a more permanent reunion, electronic music fans the world over have paid close attention to their social media accounts. Swedish House Mafia&apos;s fifth online countdown timer will run out on Wednesday, November 28th of 2018 at 11:00 AM UTC. In the meantime, it remains to be seen whether they will make a belated announcement to coincide with the one that ran out today.